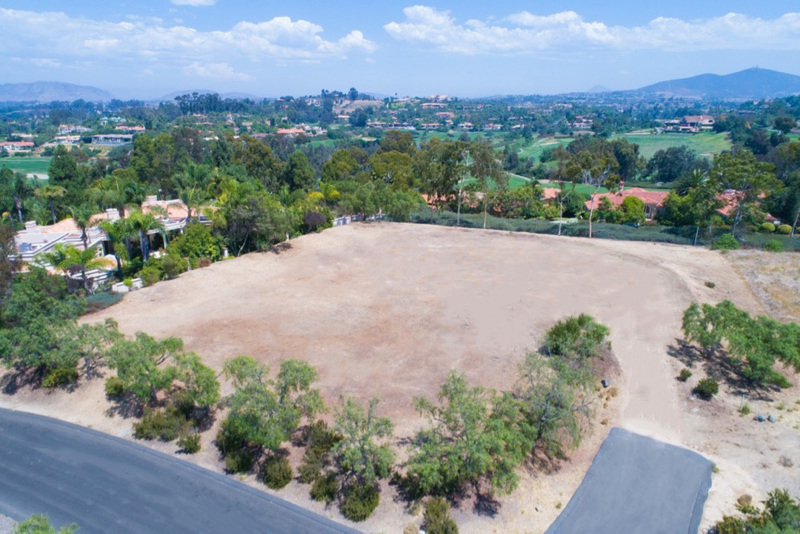 0.89 acres located next to the Rancho Santa Fe Farms Golf Course. Lot is graded and ready. 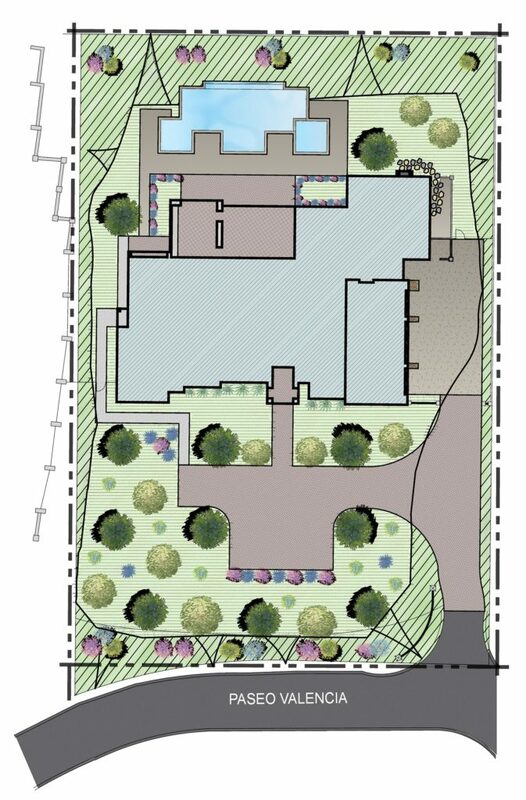 Plans for a 6,214 sqft. single story estate with 5 bedrooms, 5.5 bathrroms, and a 4-car garage, covered veranda living and dining, private spa patio from the master bathroom, TV cavern, and wine tavern room. The community of Rancho Santa Fe has unique character and is rich with history, particularly focused on preserving the natural rural landscapes that surround it. With beautiful views of the rolling topography this lot is located right behind the pristine Farms Golf Course. The Village of Rancho Santa Fe provides the perfect area for shopping and eating at various restaurant coupled with hiking trails that intertwine throughout the community giving the residents much to do. Combined with the proximity of the ocean, this area is desirable to anyone who wants to live a peaceful SoCal life!